Using the InBody Scale, body composition is measured using segmental Bioelectrical Impedance Analysis. Body composition is a better way of monitoring fitness and health progress than weight alone because it takes into account the ratio of lean body mass to fat body mass. The InBody 570 goes beyond traditional body composition analysis. It not only analyzes how much fat and muscle you have, but it also measures your Total Body Water and divides it into Intracellular Water and Extracellular Water, values important for understanding a user’s fluid distribution in medical, wellness, or fitness contexts. If you have purchased a body composition testing session(s) online please email Gary McGrath at gmcgrath@tpasc.ca to schedule your session(s). 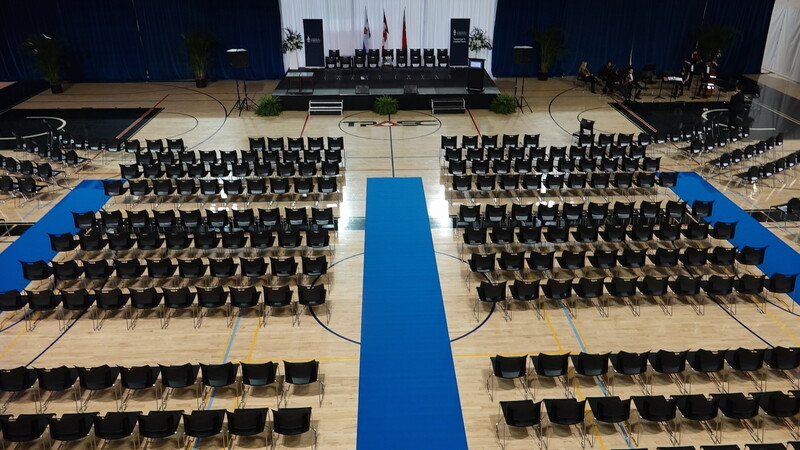 Host your corporate event at Toronto Pan Am Sports Centre. See the benefits of doing a yoga class, or climbing session before utilizing one of our meeting rooms to host your event. We also have a full catering menu available through our on-site Food & Beverage. We can also arrange team building or workshops. The Field House offers equipment rental for all Toronto Pan Am Sports Centre users. 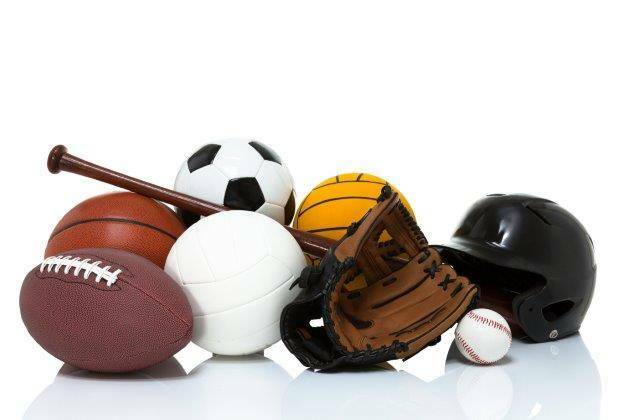 No matter what your sport of choice; the field house has you covered. To rent equipment, please visit the Sport & Recreation Desk located on Level 1. A fitness assessment is free for all Toronto Pan Am Sports Centre members. It evaluates your current fitness level so that we can help you reach your fitness goals. The assessment consists of a series of body measurements, lifestyle questionnaires and movement evaluations to determine where you are at that particular point in time and to allow for tracking and monitoring of progress over time. A variety of culinary options are available at Toronto Pan Am Sports Centre with a modern food and beverage area called Pool Sides. Located inside the south atrium, the 1,200 square ft Pool Sides features, Tim Hortons, Pizza Pizza eatery and exclusive Pool Sides Bar & Grille where patrons can enjoy a variety of healhty and quick service food in addition to drinks from a fully-licensed bar. 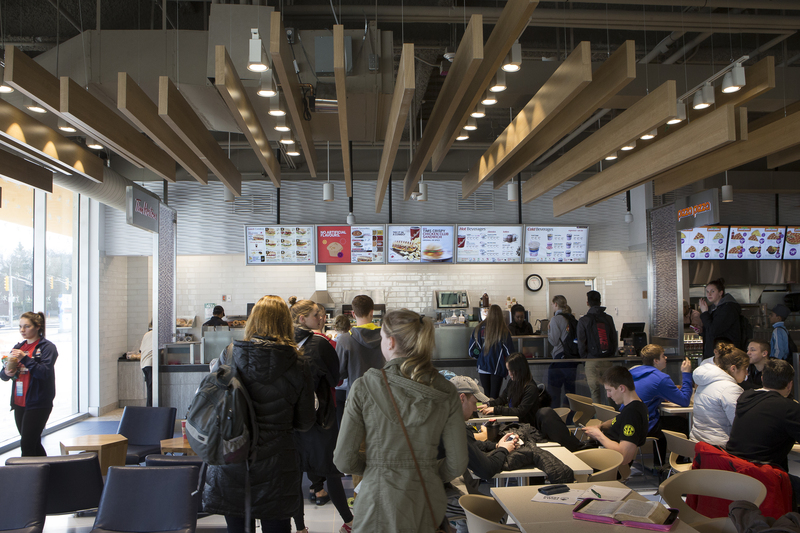 Located across from Pool Sides is Booster Juice, Canada's largest chain of fresh juice and smoothie bars. We also offer a prepared meal service that our in-house cooks prepare in advance for your enjoyment. If you are hosting a corporate or sporting event at TPASC, a full catering menu with hot and cold items are available to serve your clients for any meal of the day. Toronto Pan Am Sports Centre is the perfect place to host an event. Whether large or small, we have the facilities and capabilities. Choose one of our amenities that best suits your needs. We have full service on-site catering and an events crew to ensure that your event runs smoothly. Nutrition is a crucial component to any health, fitness or athletic goals. TPASC's nutrition counselling services include an initial comprehensive nutrition and lifestyle assessment with a registered dietitian to determine your specific goals and dietary needs and to establish clear objectives and a realistic and sustainable plan to help you achieve your desired results. Subsequent follow up counselling appointments will be determined based on need and level of accountability desired, and may include a personalized meal plan based on food preferences, lifestyle and goals, grocery shopping guide, recipes, educational tools and resources and email support as determined between you and the dietitian. 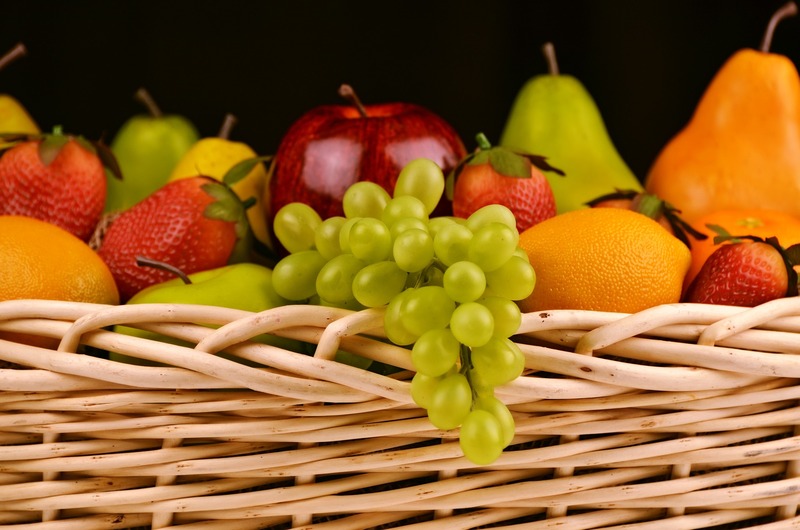 Dietary services may be covered by your health benefits plan or health care spending account. Check with your benefits provider for plan details. If you have purchased nutrition counselling sessions online please email Gary McGrath at gmcgrath@tpasc.ca to schedule your sessions. Choosing the right personal trainer is a very important decision in successfully achieving individual health and fitness goals. Toronto Pan Am Sports Centre is more than a world-class facility. The venue is an environment filled with passionate and educated professionals with a unified mission aimed at helping members of all abilities excel. TPASC personal trainers possess the necessary fitness assessment and exercise counselling certification required for each area they teach. 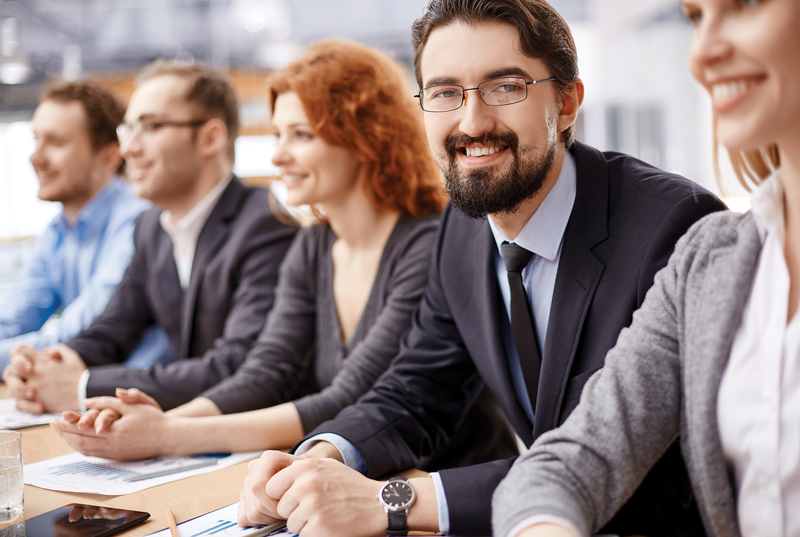 A rigorous selection process ensures every trainer has the knowledge and personality to work with a variety of TPASC members who will enjoy specialized evaluation and implementation of their individual health and fitness objectives. Members are invited to visit the TPASC Fitness Centre to learn more about the roster of personal trainers and find the right professional to match your specific needs. If you have purchased personal training sessions online please email Gary McGrath at GMcGrath@tpasc.ca to schedule your sessions. Users have the opportunity to gain invaluable advice from a registered dietitian who will utilize evidence-based knowledge and current nutrition trends to develop innovative menus and food service concepts while developing material to engage, educate, enable and encourage consumer health. Additional fees apply. 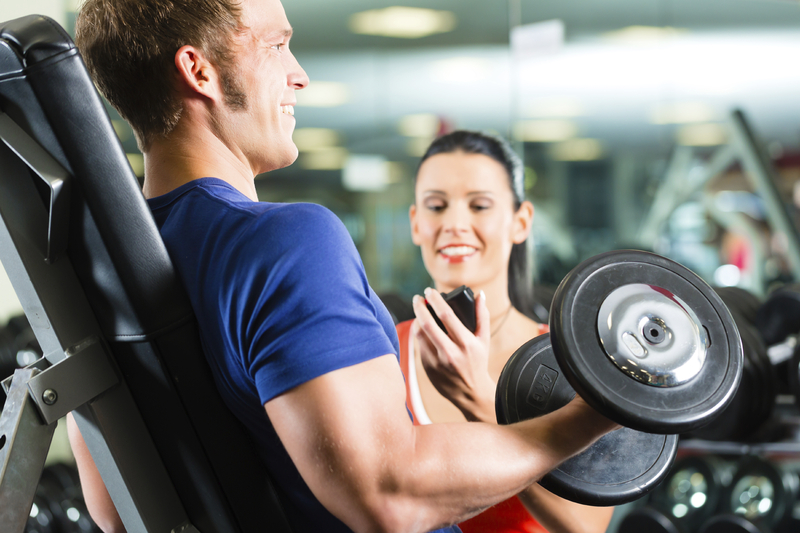 Dietitian services can be combined with personal training packages. PLEASE CALL AHEAD TO CONFIRM STORE HOURS! TPASC offers its members towel service for a supplementary service fee. 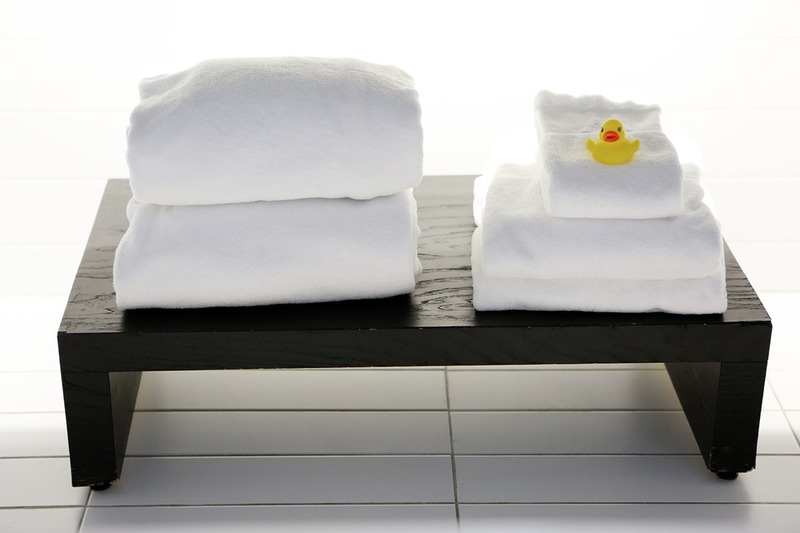 Members are offered two types of service; daily towel service or monthly service. Day Towel Service: These may be purchased at Sport & Recreation Services located on the 1st floor. The cost is $2/daily, tax included. Monthly Towel Service: This service may be added as part of an individual’s monthly membership. The cost to $17/month; consult membership services for full details.